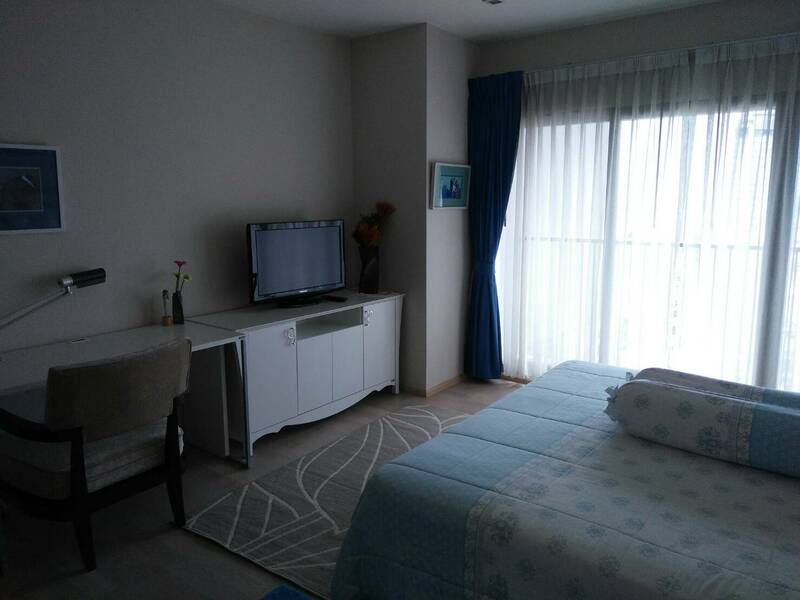 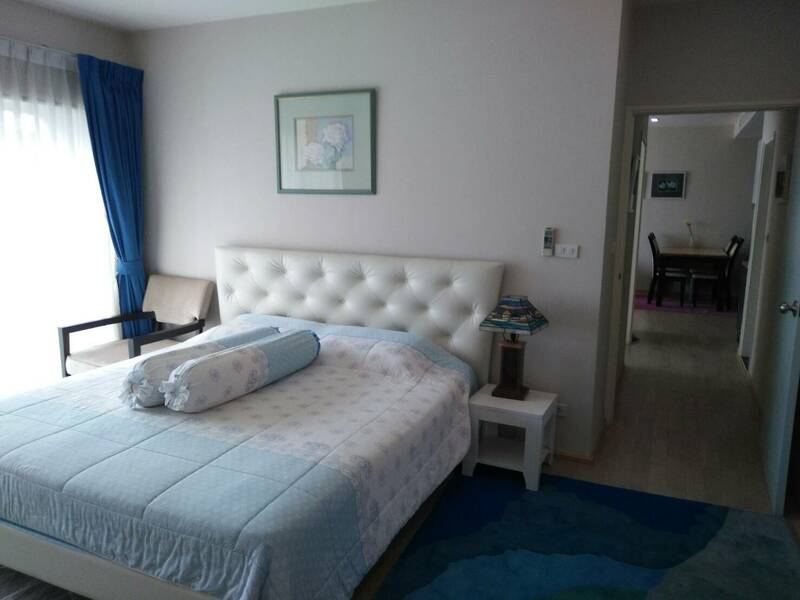 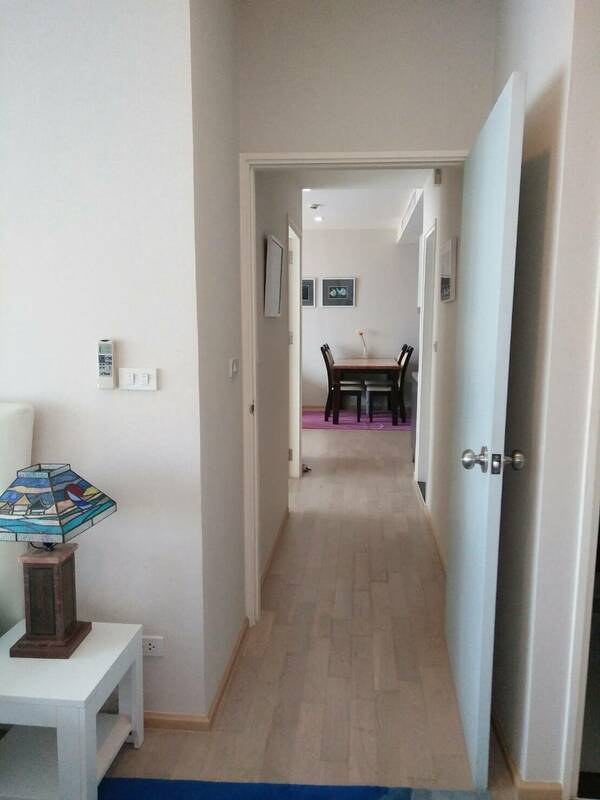 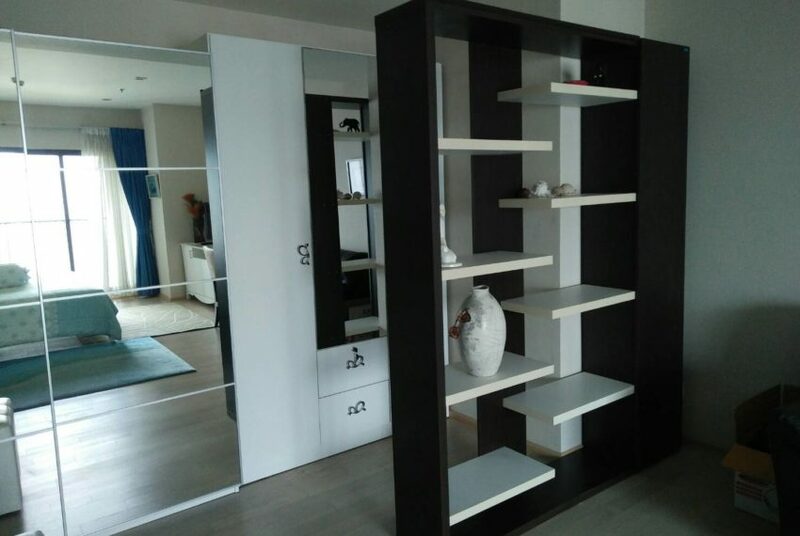 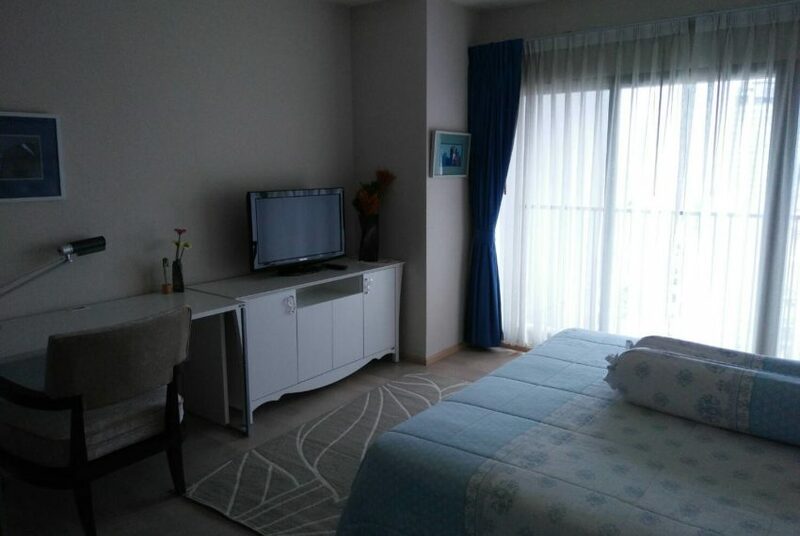 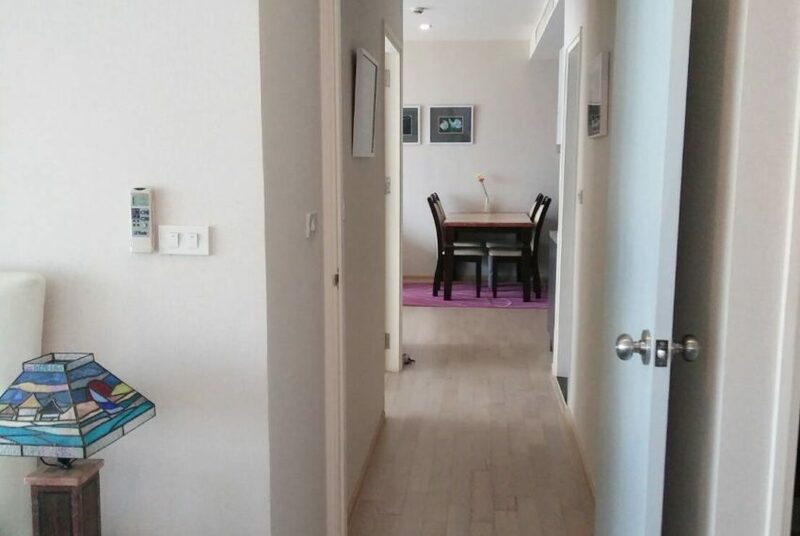 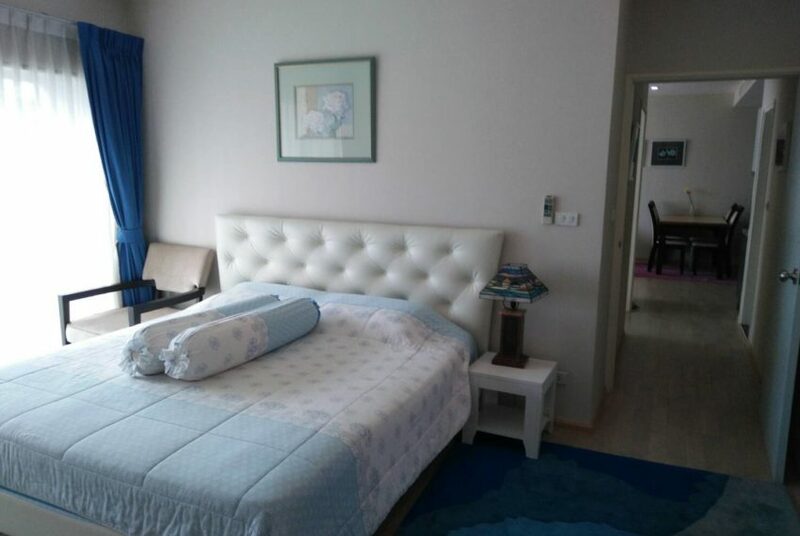 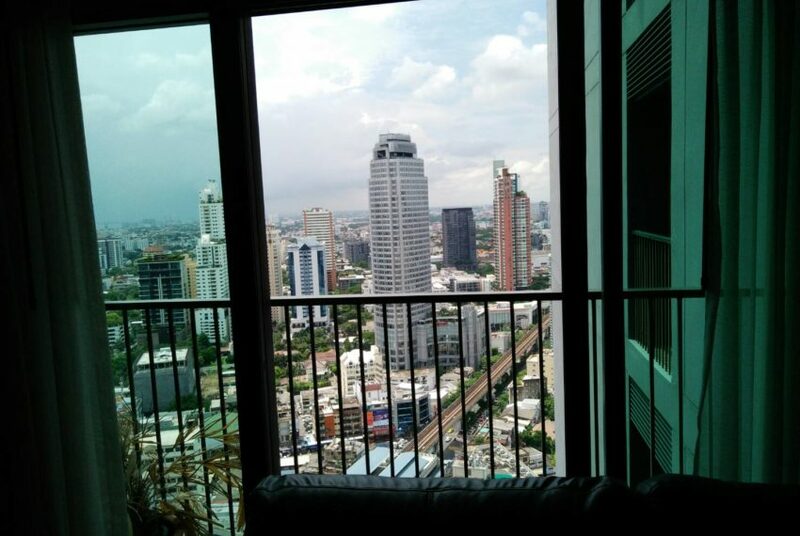 Owner is willing to sell unit fast and ask UNDER-MARKET price of 16.0M THB only. 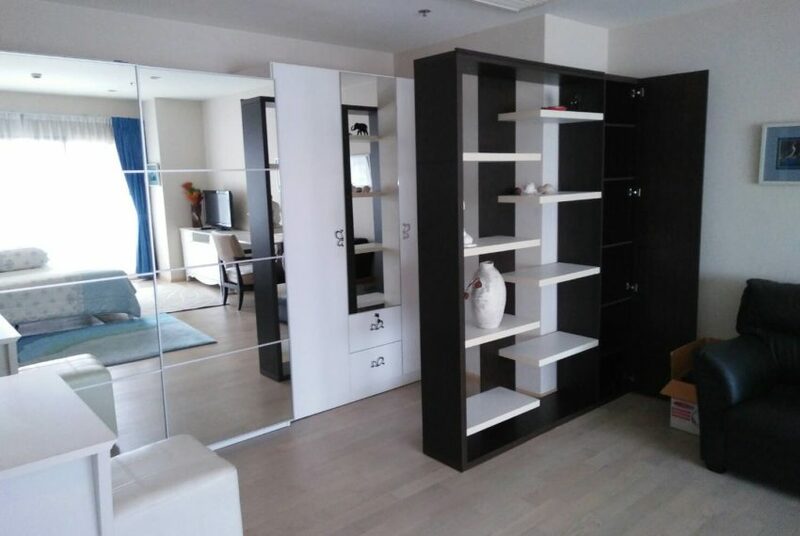 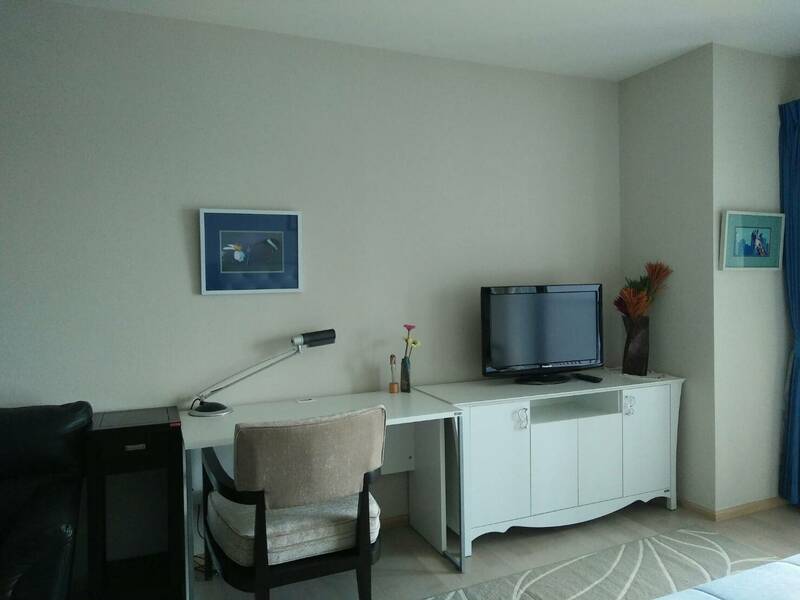 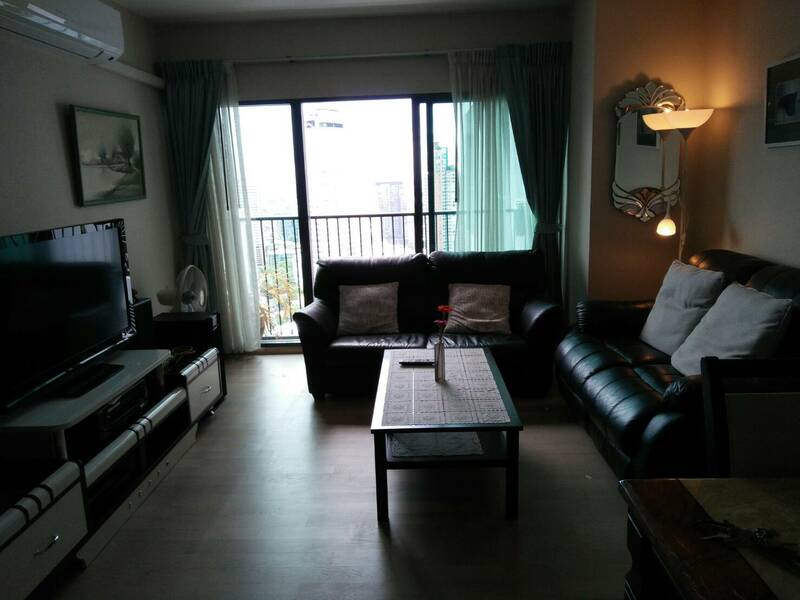 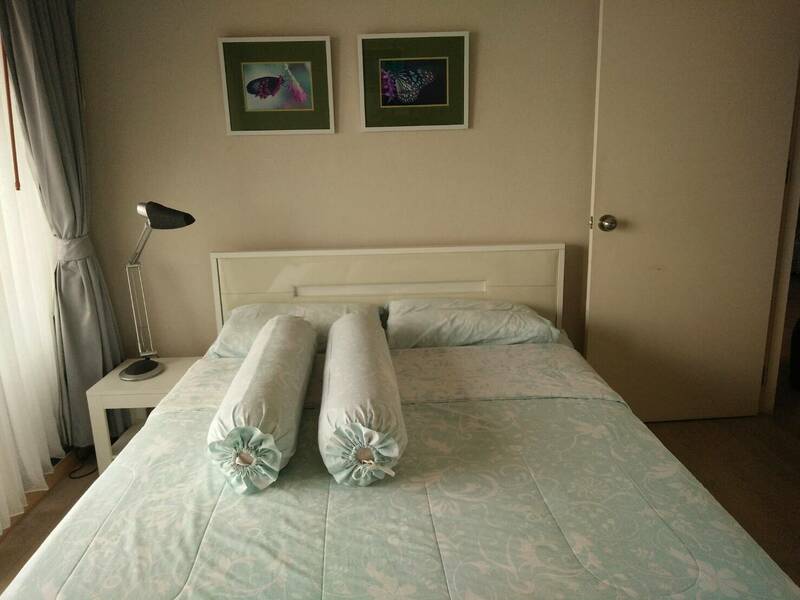 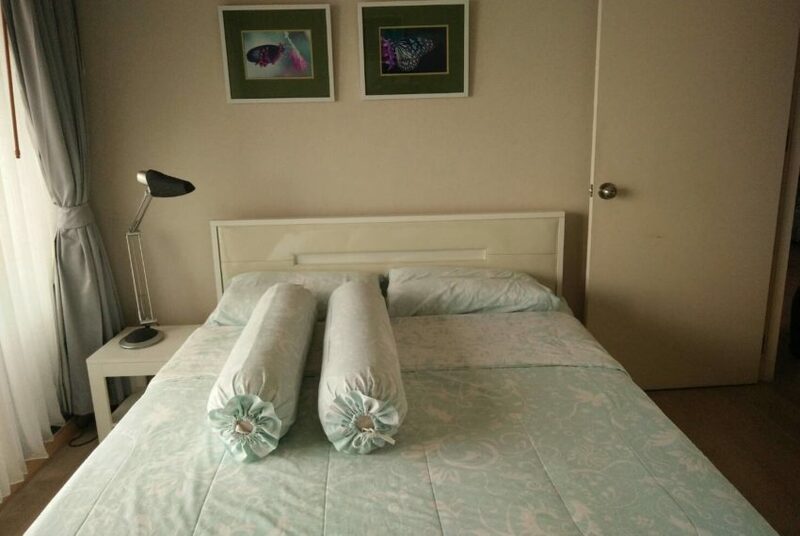 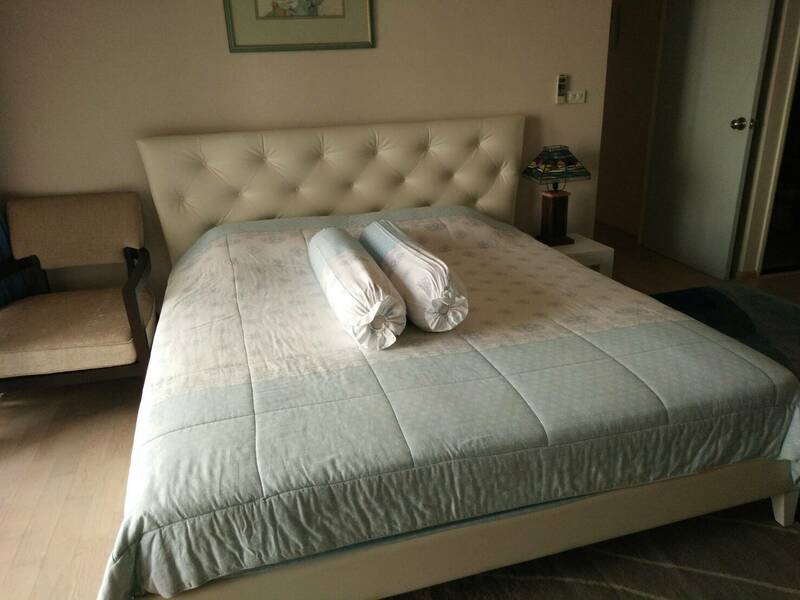 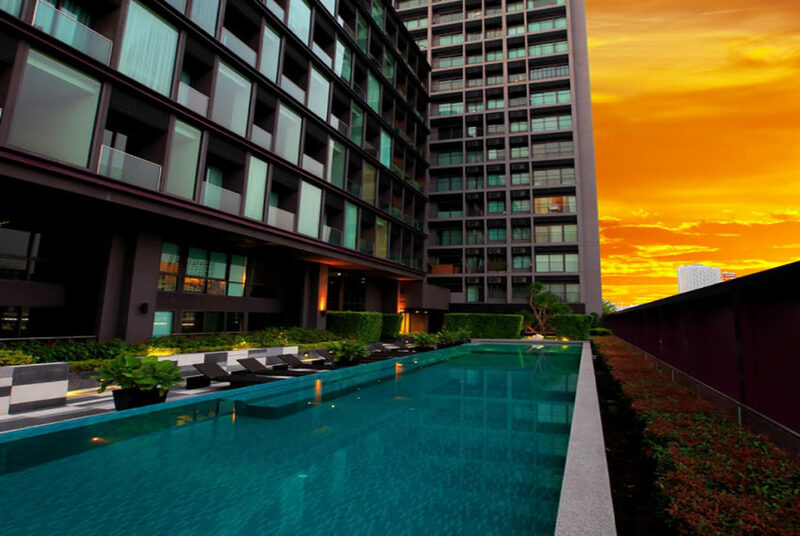 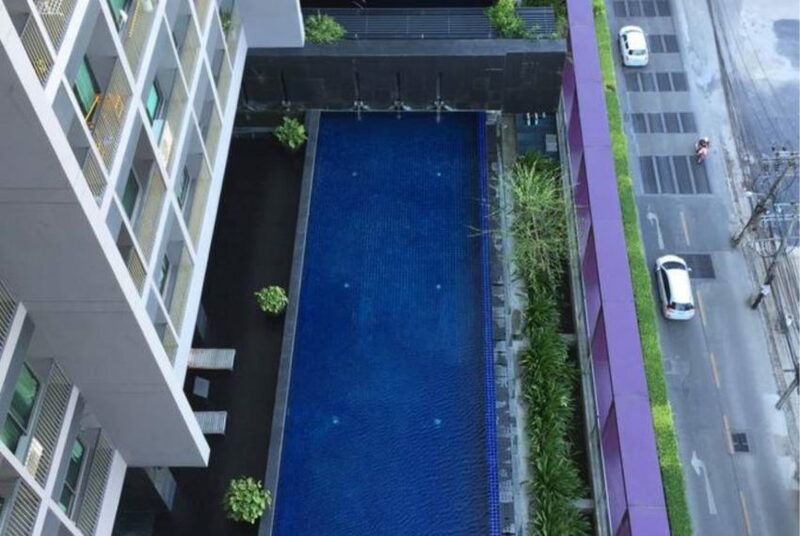 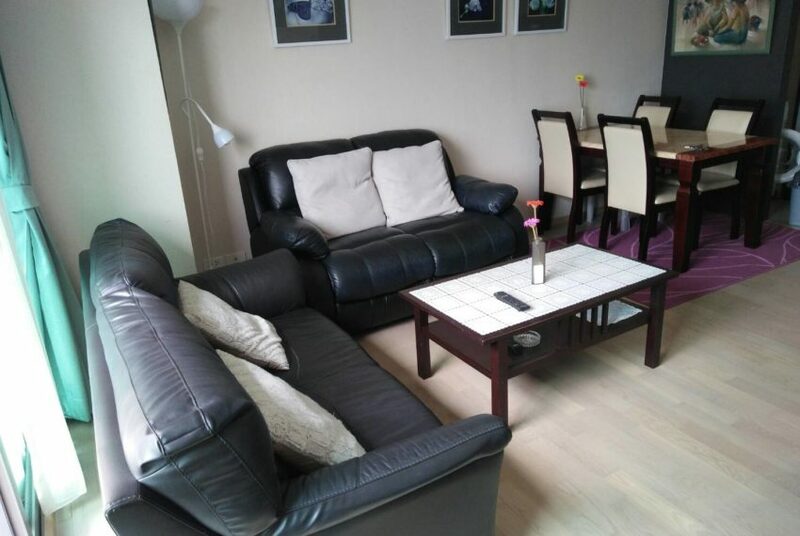 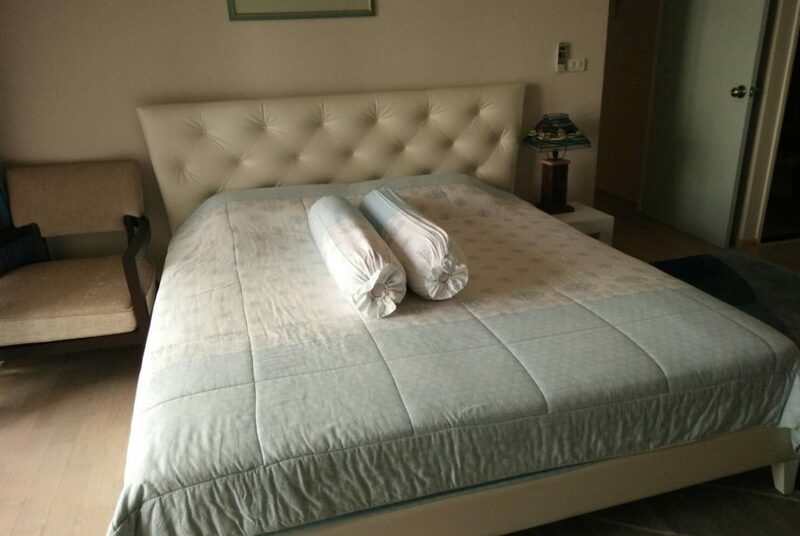 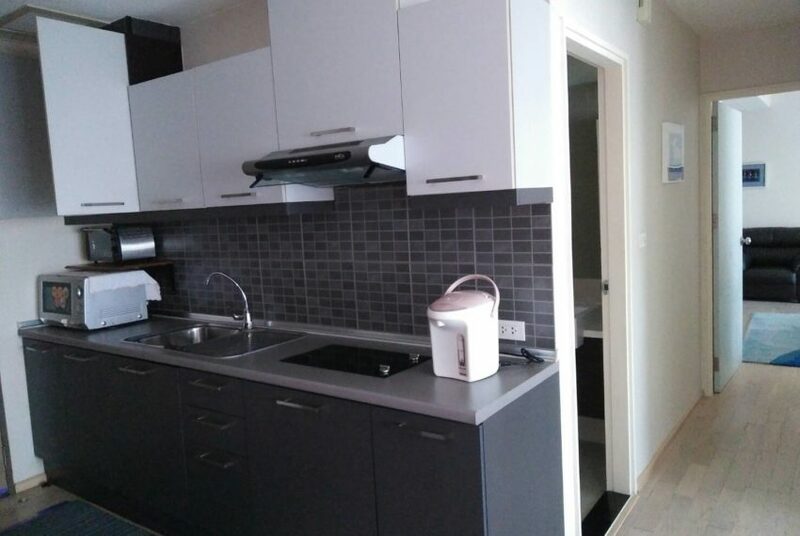 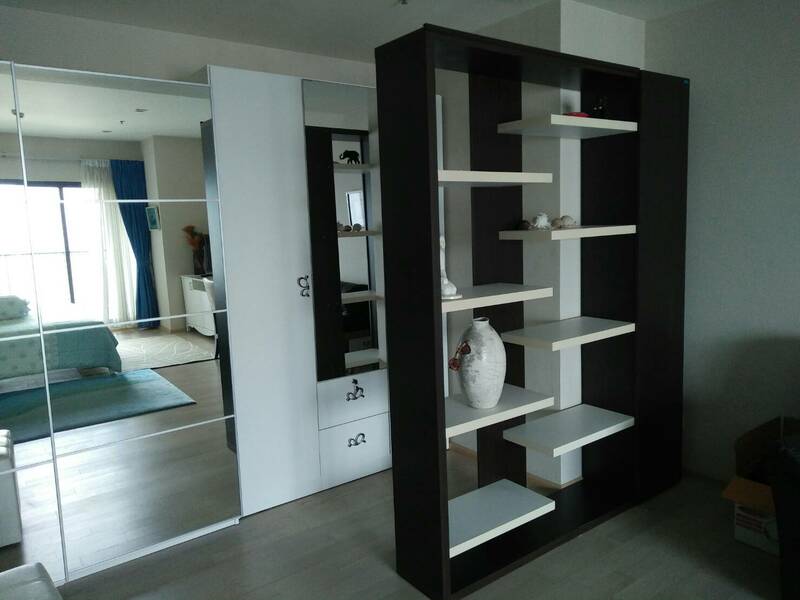 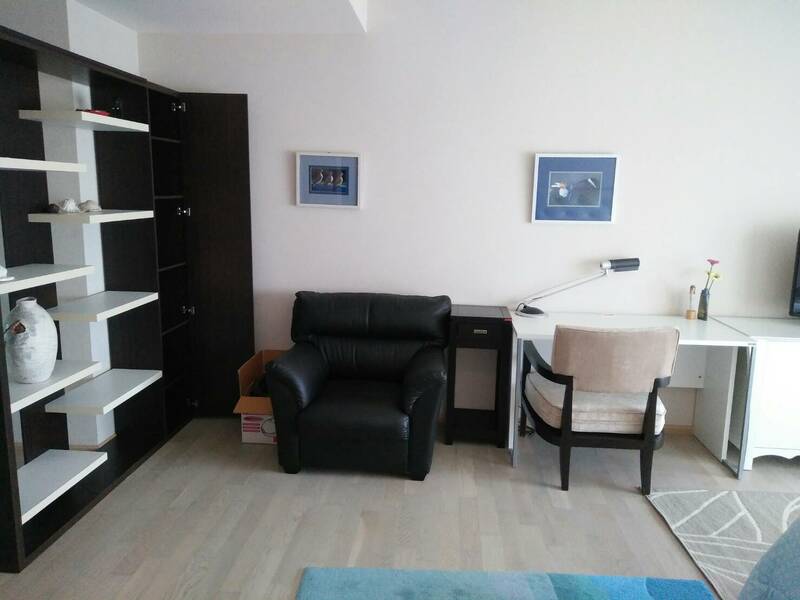 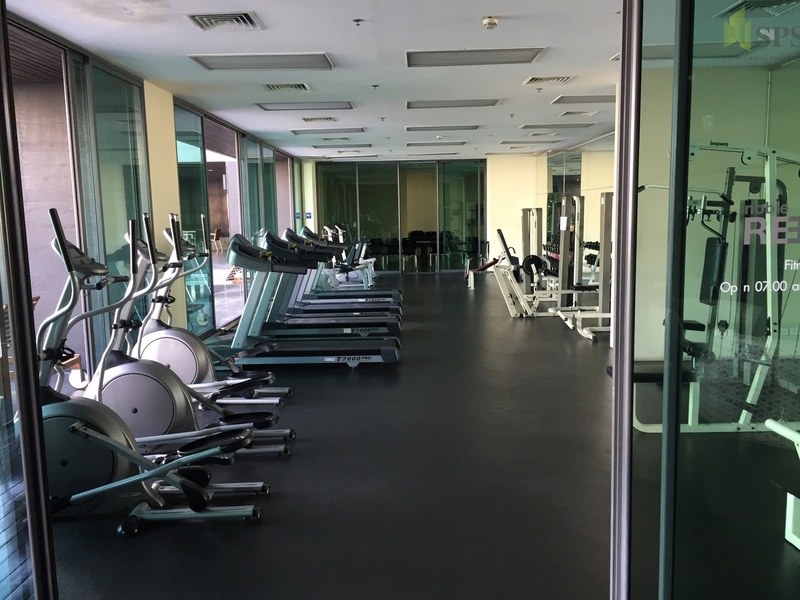 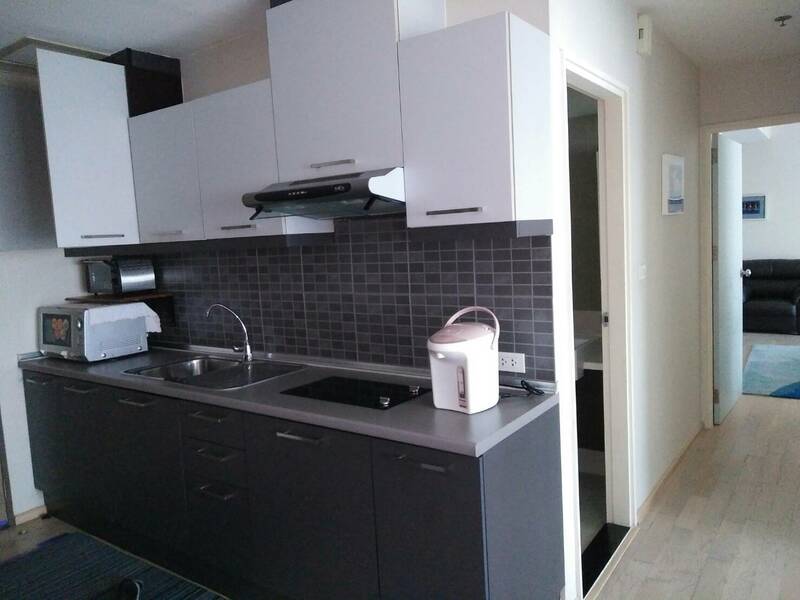 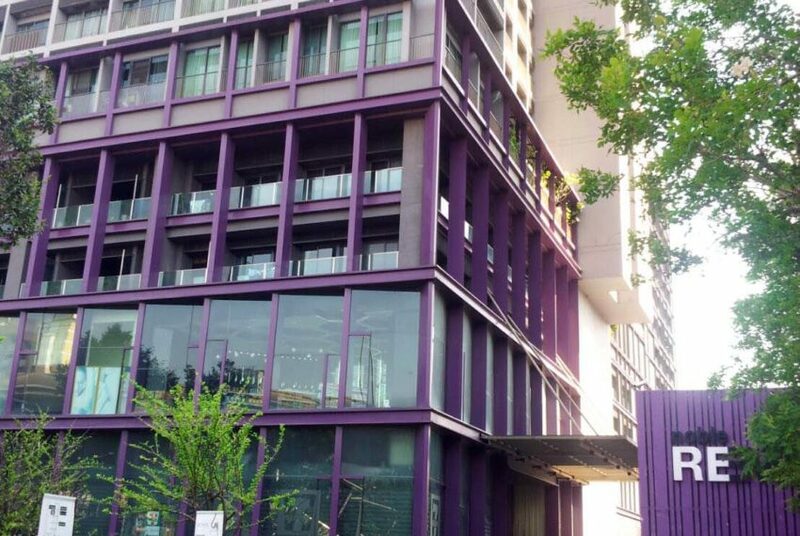 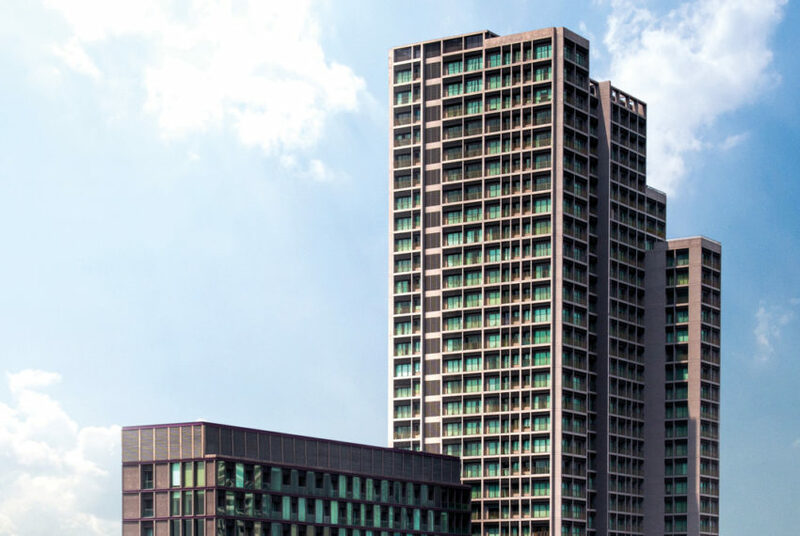 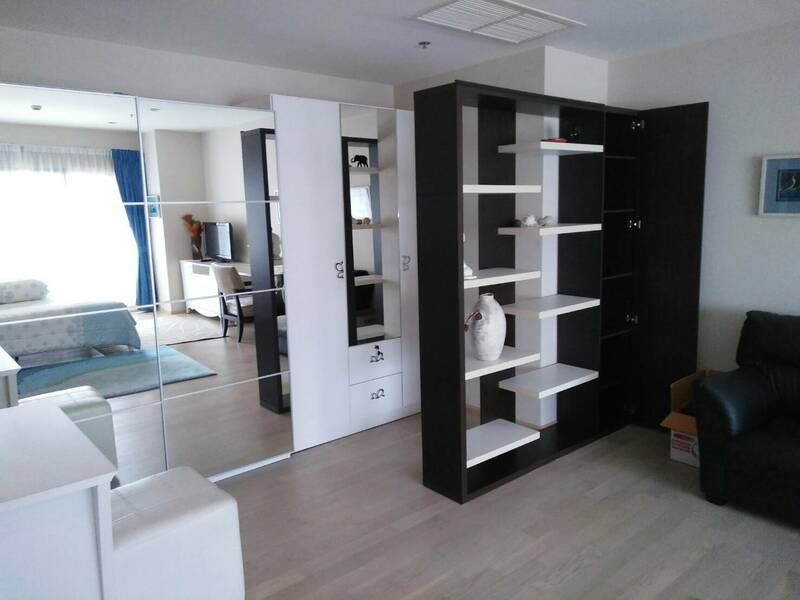 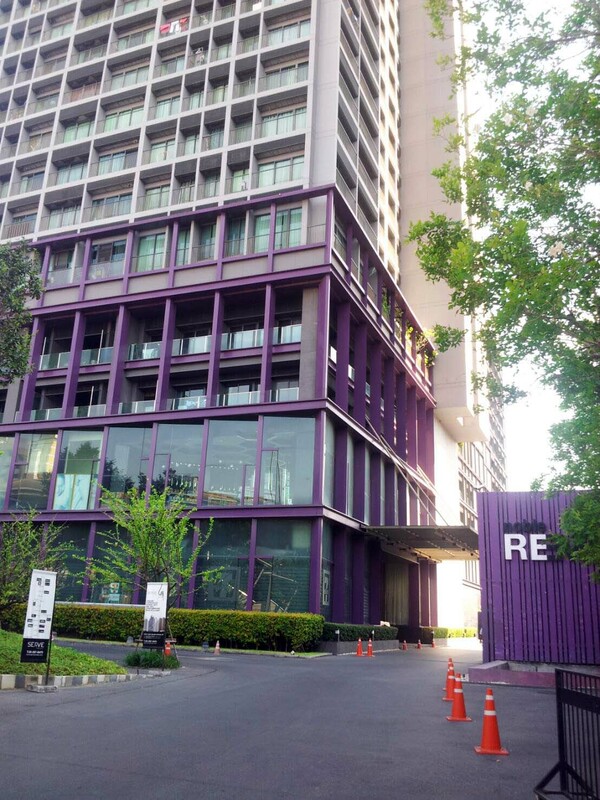 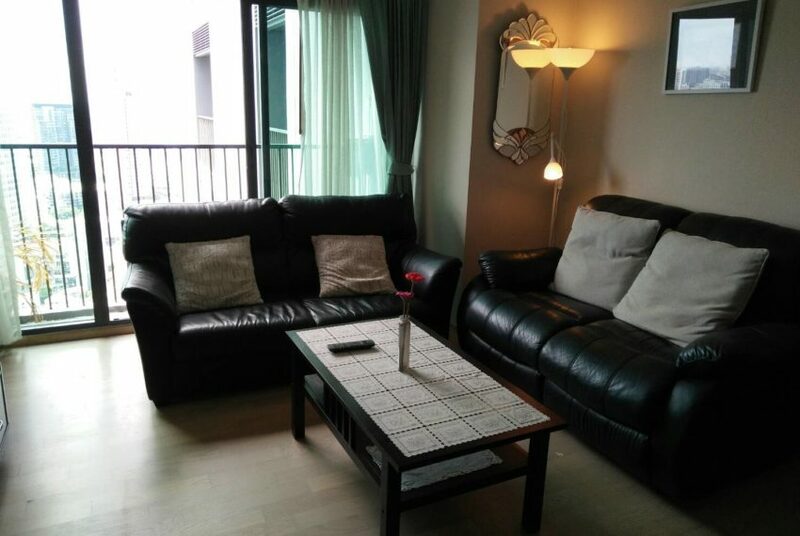 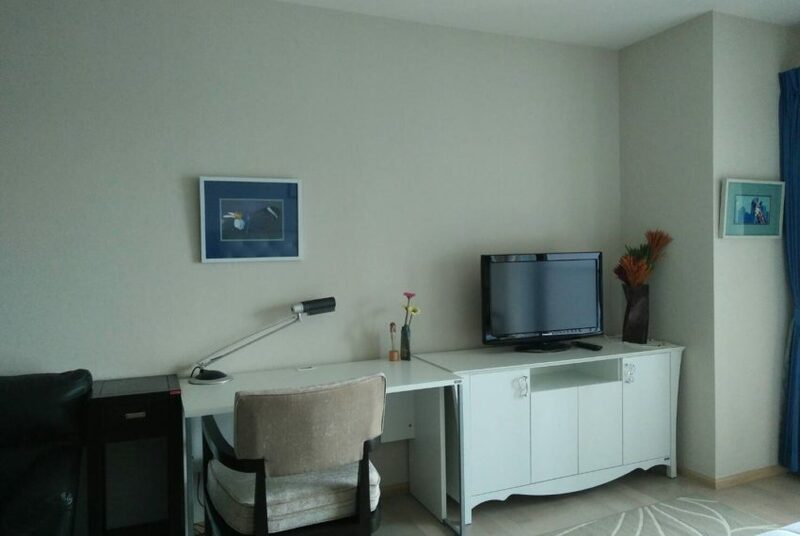 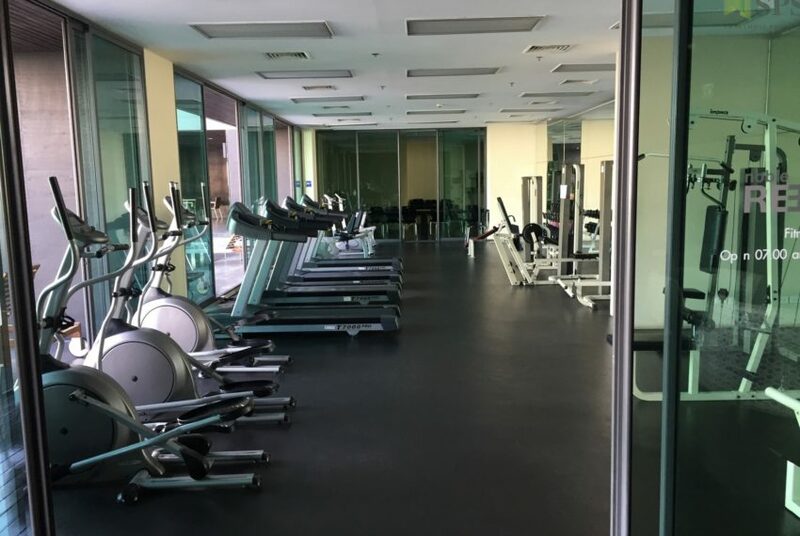 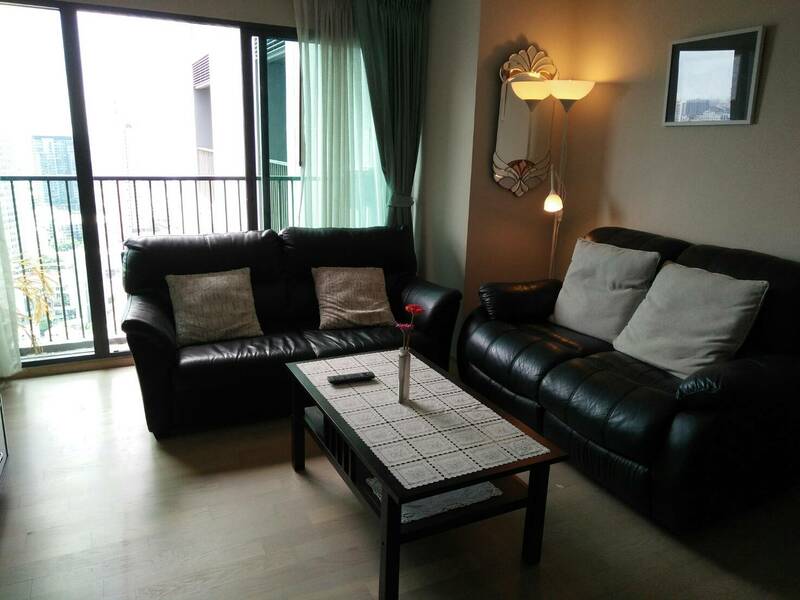 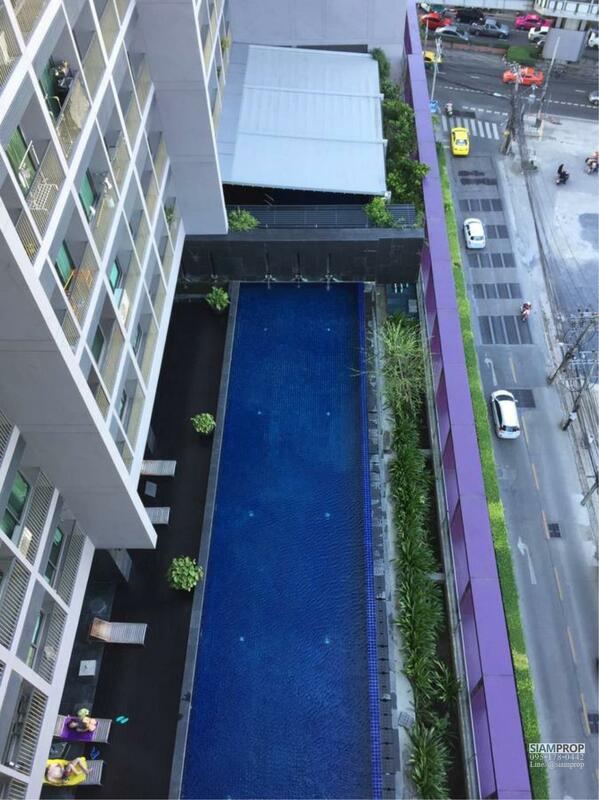 Nobble Remix Condominium is located the corner of Sukhumvit soi 36 and Sukhumvit road and is conveniently connected to Thong Lo BTS in central Bangkok. 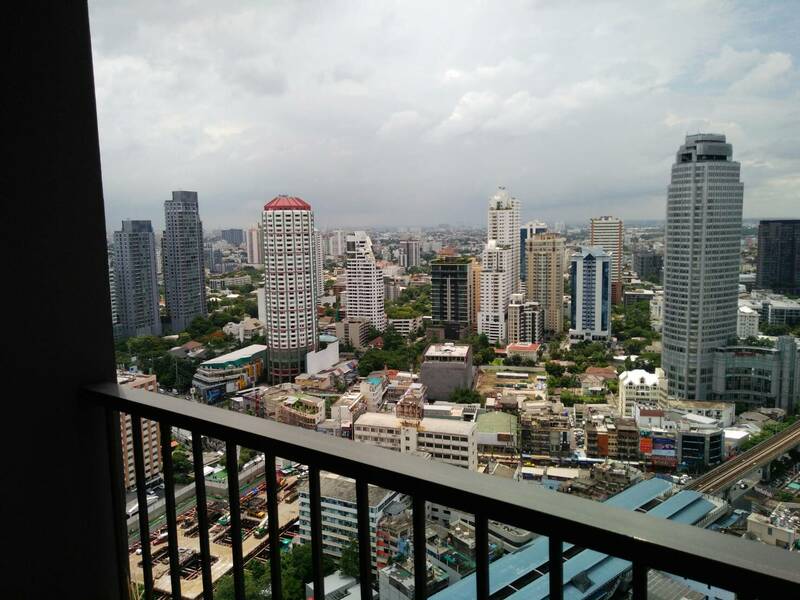 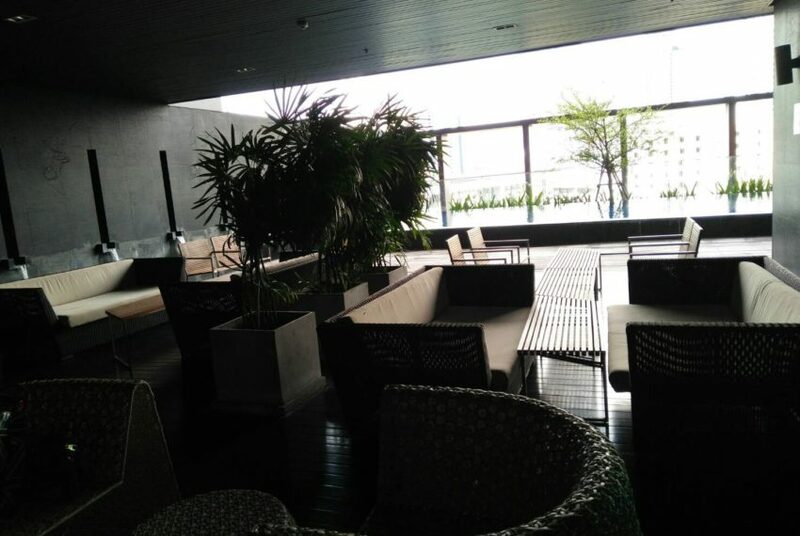 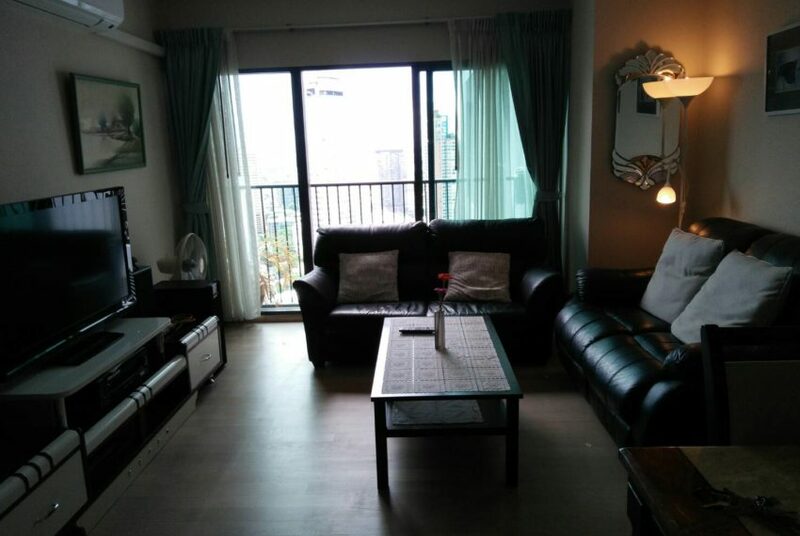 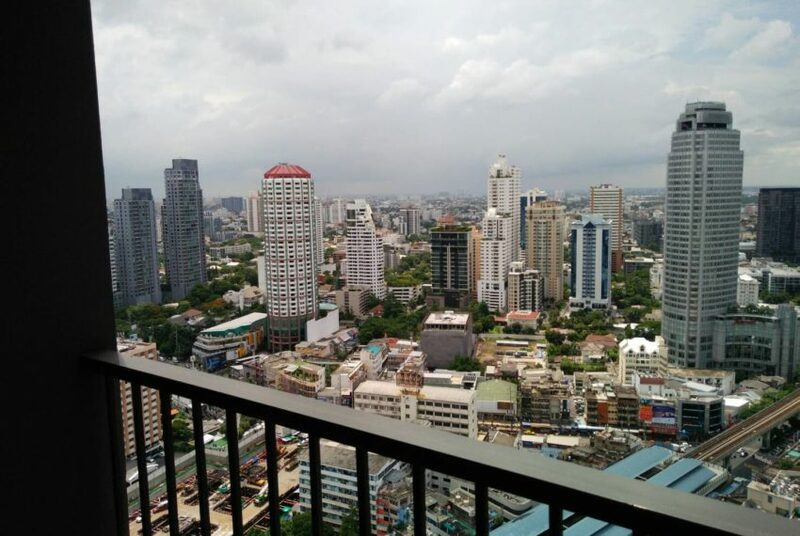 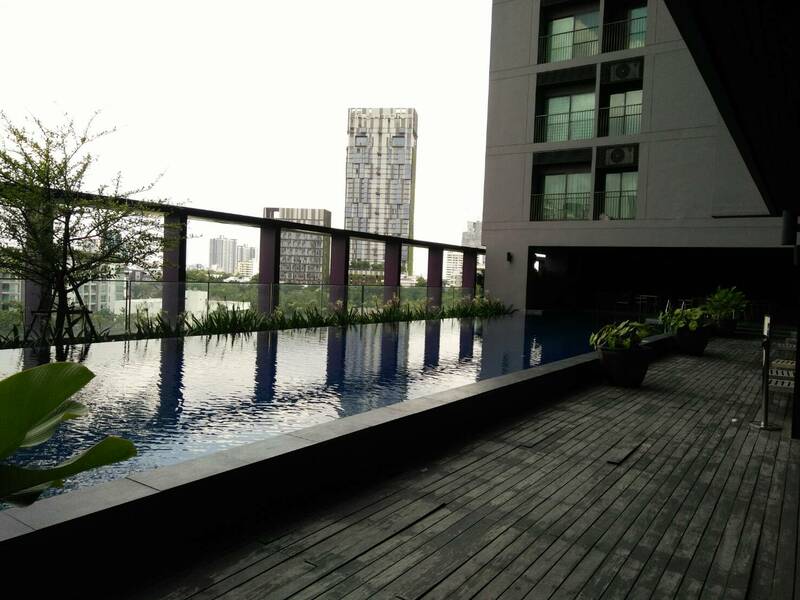 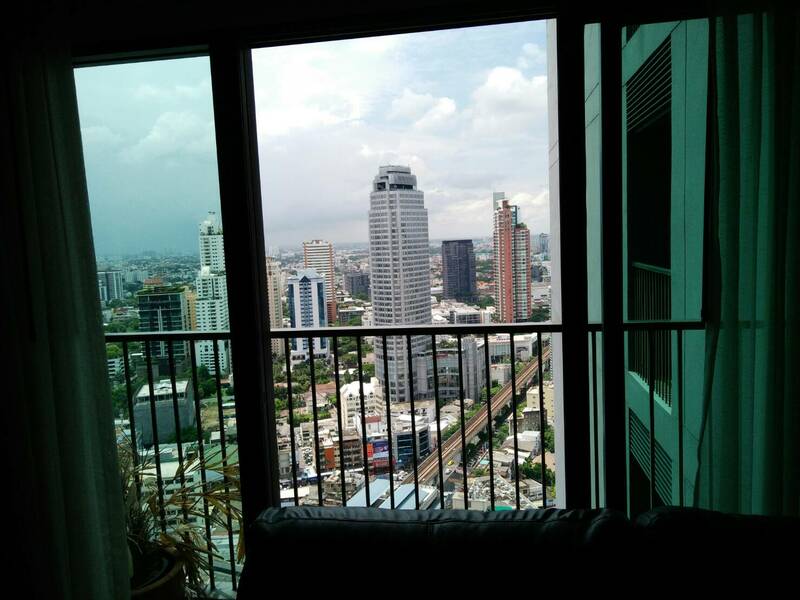 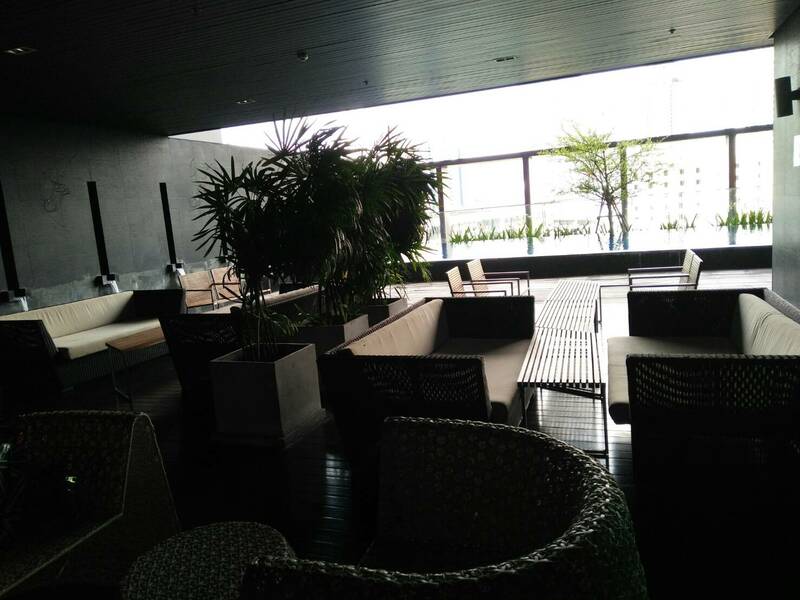 The condo offers great views of Bangkok from all the units with its 3 meter high windows. 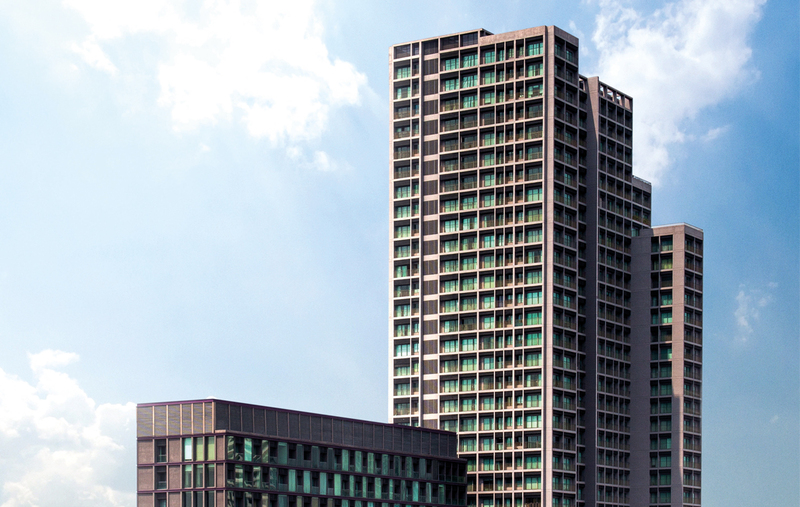 It was completed in 2008 by Noble Development Public Company. 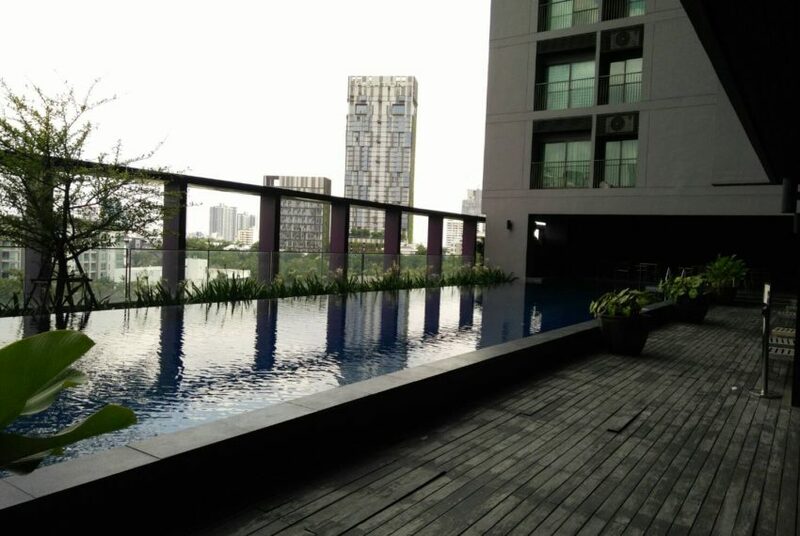 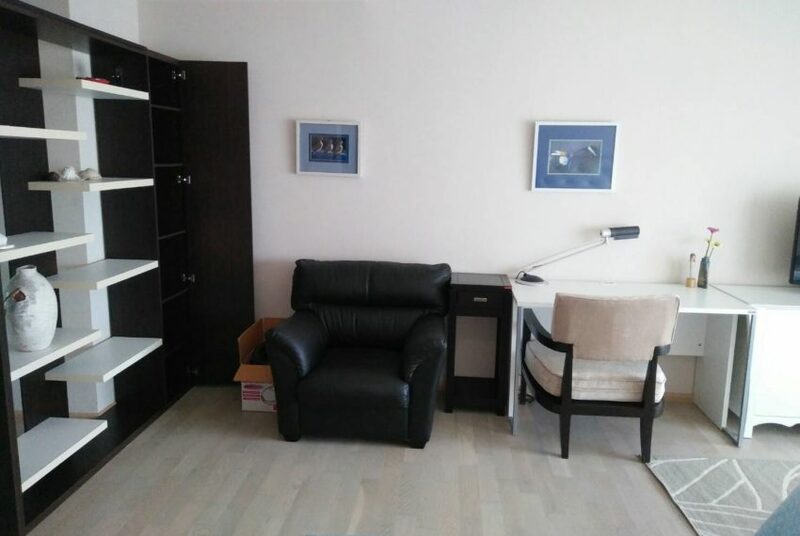 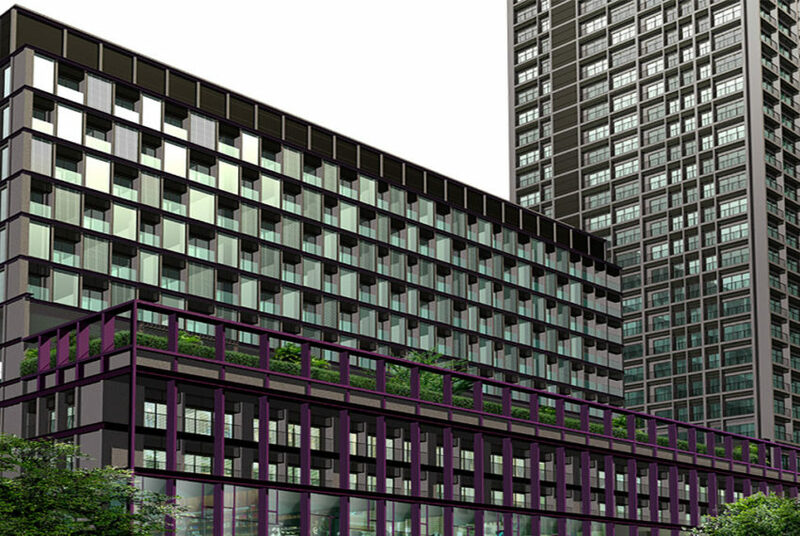 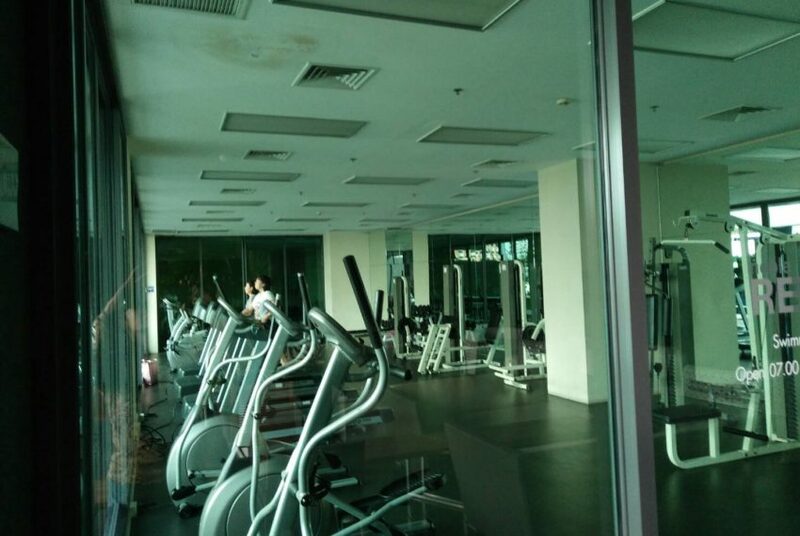 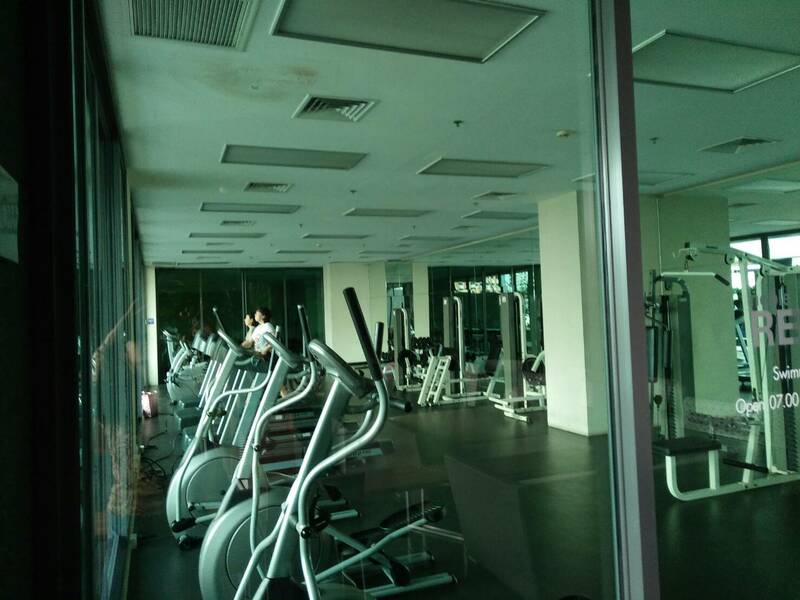 Rental prices at Noble Remix are 45-50% above average in the district and 50-55% above average in Bangkok.